I really hadn't planned on blogging about my husband's latest conquest but I couldn't help myself. 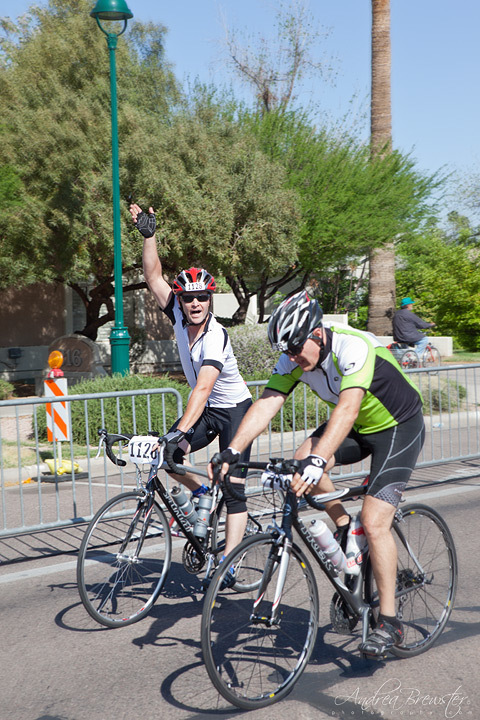 Last year he trained and participated in the Tour de Tucson in Tucson, Arizona. 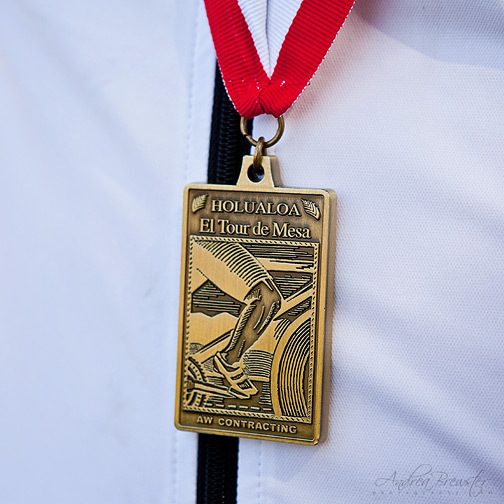 He really hadn't planned or trained for the Tour de Mesa last weekend and was a last minute entry. We're so glad he did though. Drumroll............ he finished 13th place!!! We love jumping around and acting weird when he crosses that finish line!